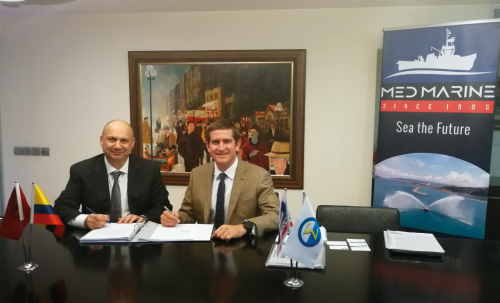 Med Marine & Cintranaval Signs Two New Design Contracts For 6 Hulls At SMM Hamburg 2018. 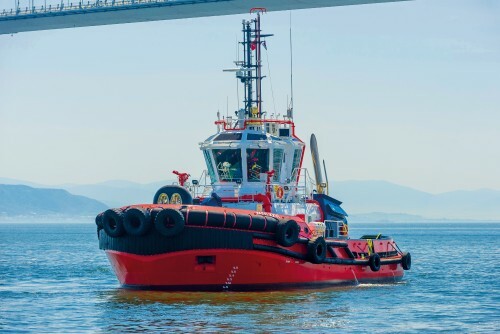 Med Marine Delivers the Sixth Unit of Ramparts 2300-MM Tugboat To its Harbour Fleet. 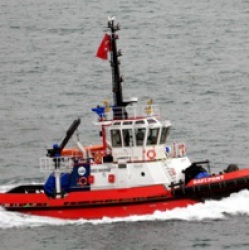 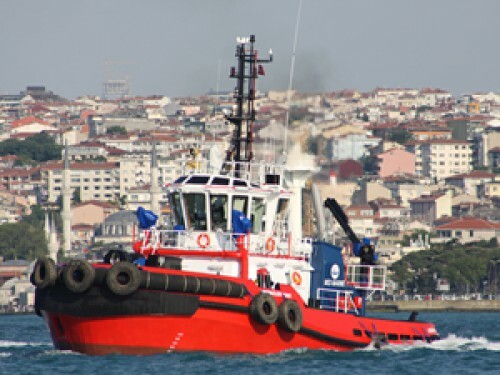 MED MARINE delivers a 24m ASD Tug from Turkey to Estonia. 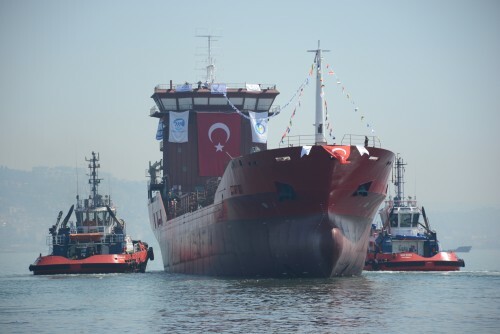 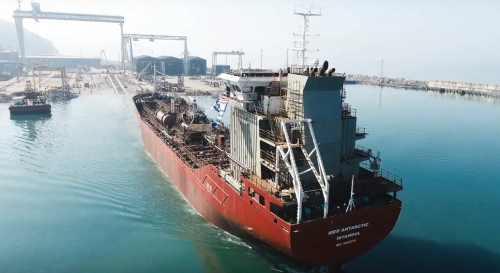 8400DWT Chemical Tanker Med Tuncer was Successfully Launched. 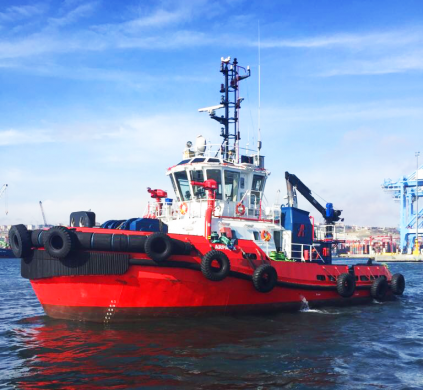 Med Marine Delivers a New 2350 ASD Tugboat to its Harbour Fleet. 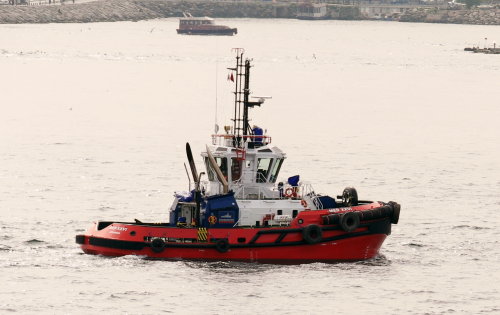 3274 ASD Tug from Med Marine to German Operator. 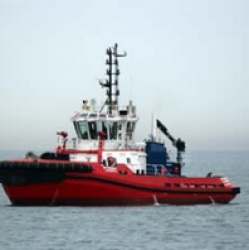 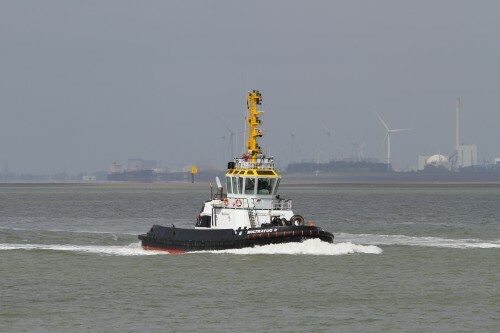 Multraship Acquires an ASD Tug from Med Marine for Terneuzen Operations. 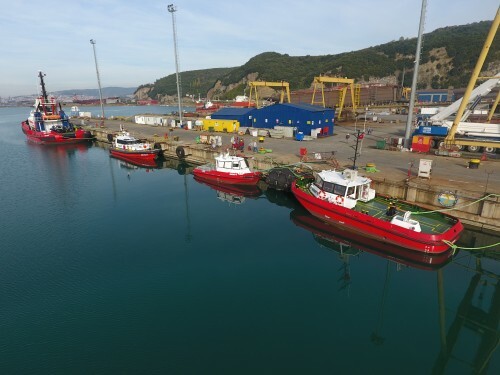 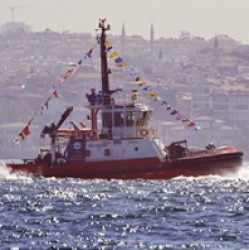 The 24th Med Marine Tugboat Has Joined The Company’s Harbour Fleet in Turkey’s Izmit Bay. 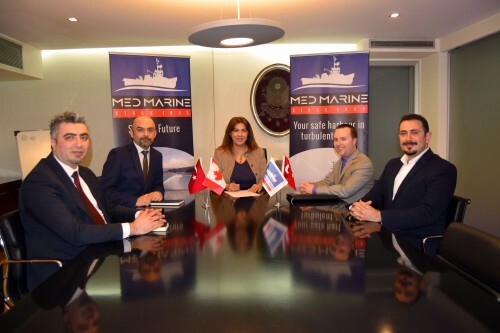 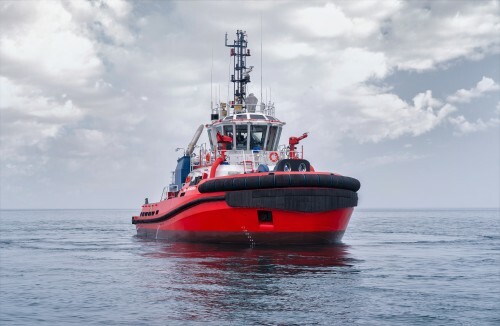 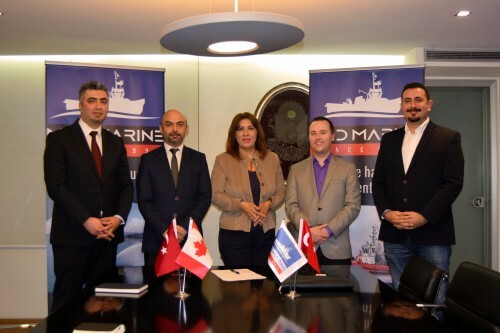 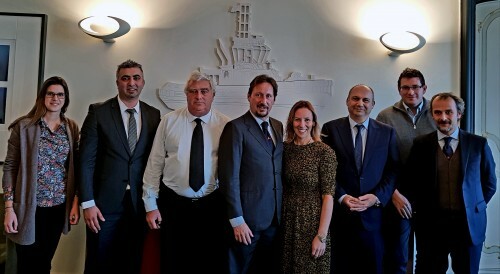 MED MARINE Signs Two New Design Contracts With Canadian Designer Robert Allan Ltd.
Med Marine Signs a Newbuilding Contract of Robert Allan RAstar 3000-W Tug For the Italian Operator. 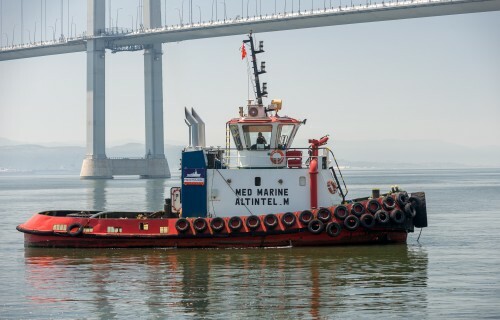 Med Marine delivered its 20th tugboat to its harbour fleet. 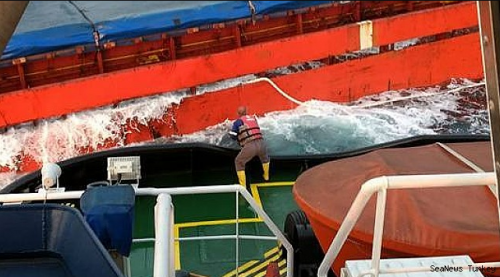 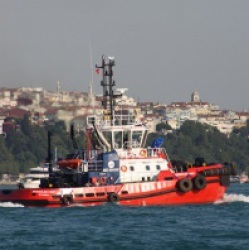 M/V IKRA and 10 casualties rescued by Med Marine. 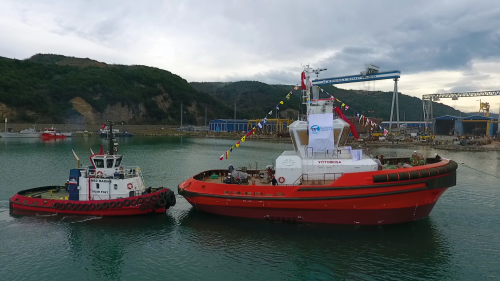 8400DWT chemical tanker Med Antarctic was successfully launched at Eregli Shipyard on March 30, 2017! 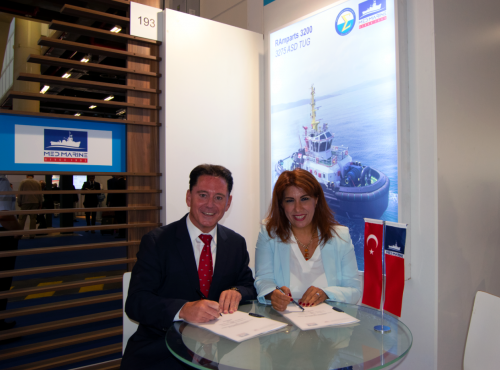 Med Marine’s Deputy General Manager, Yildiz Bozkurt, spoke at Seatrade’s Global Summit! 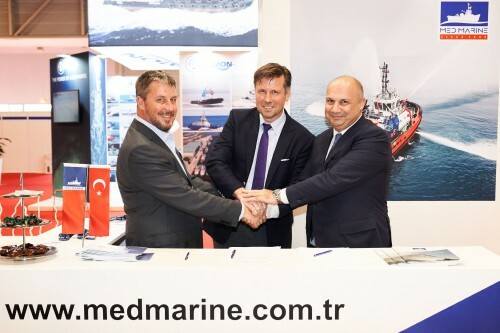 Cemalettin Şevli visited Med Marine at Exposhipping! 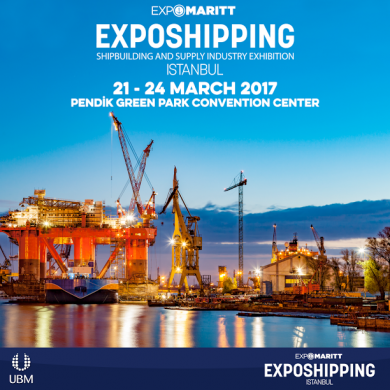 Visit us at stand no C110 at Exposhipping! 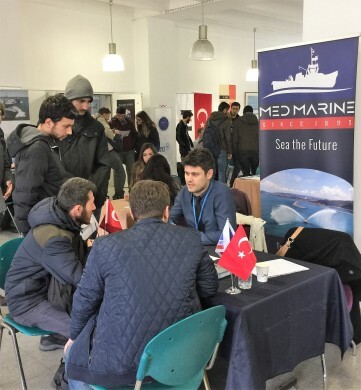 Med Marine came together with Istanbul Technical University students at ITU Marine Engineering Days! 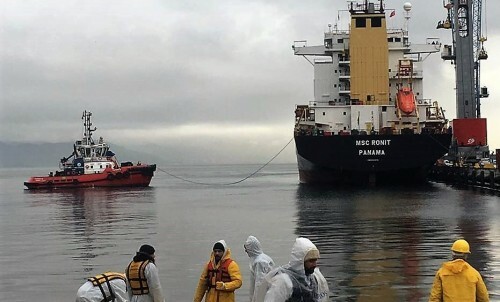 Med Marine Emergency Response Team Mobilised for Fuel Leakage in Turkey’s Izmit Gulf! 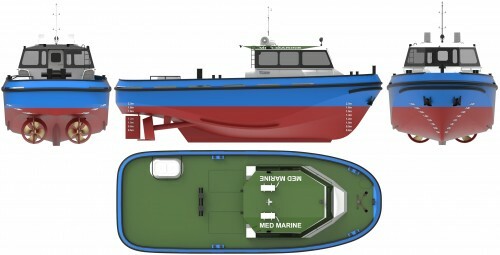 Med Marine proudly announces the signing of a contract with Robert Allan Design for its new exclusive tugboat line! 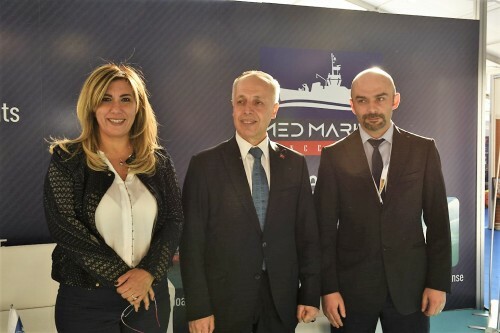 Med Marine was among the sponsors of the World Maritime Day Parallel Event! 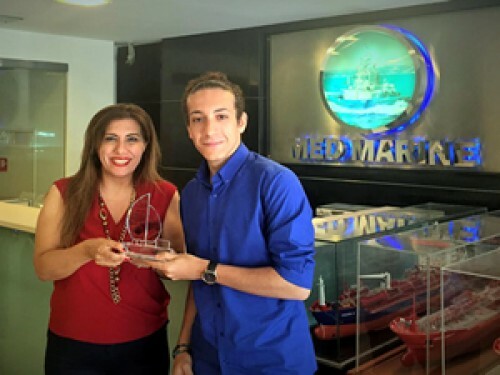 A thank you plaque from DÖDER to Med Marine! 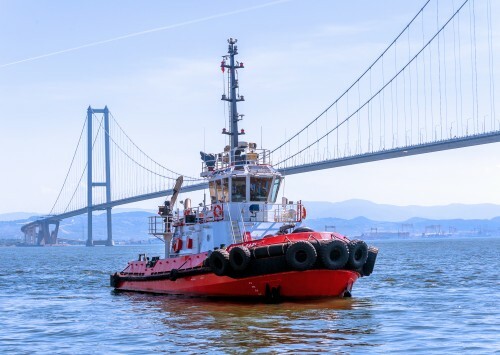 Med Marine delivered the 6th 60 TBP ASD tugboat to Izmit Bay. 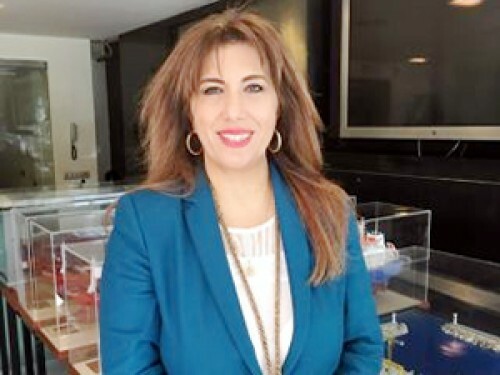 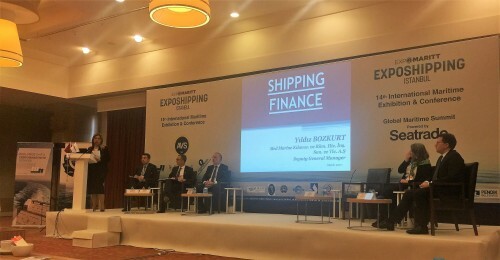 Med Marine’s Group CFO Yildiz Bozkurt explained marine industry’s major financial problems. 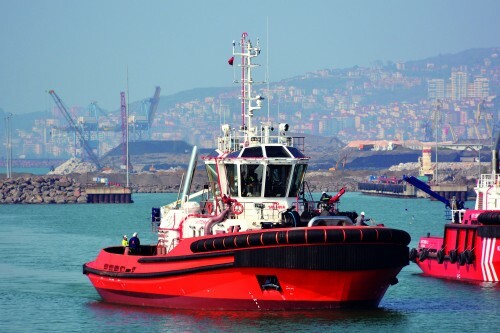 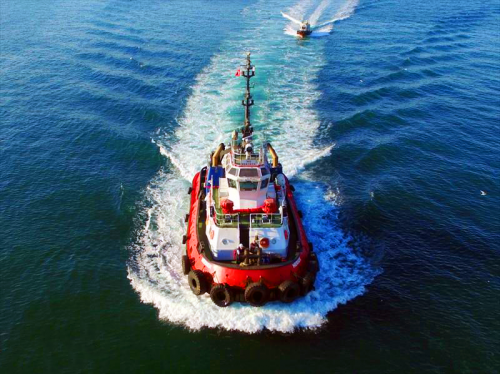 Med Marine delivered its new tugboat, YILPORT M, to Izmit Bay. 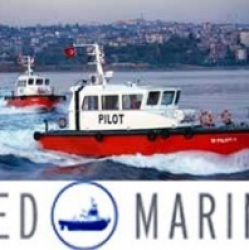 Support from Med Marine to ITU GIMDER! 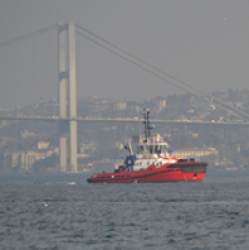 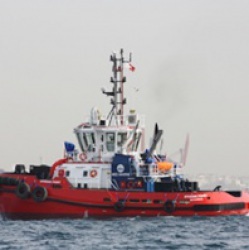 Med Marine continues delivering tugboats to Iskenderun Bay! 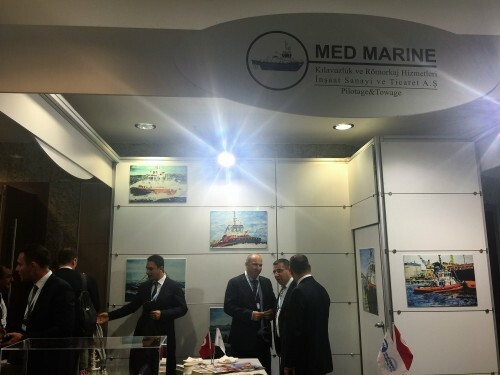 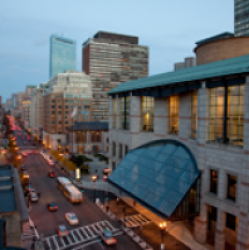 Visit Med Marine at ITS Boston 2016 at Stand #7, between 23-27 May 2016! 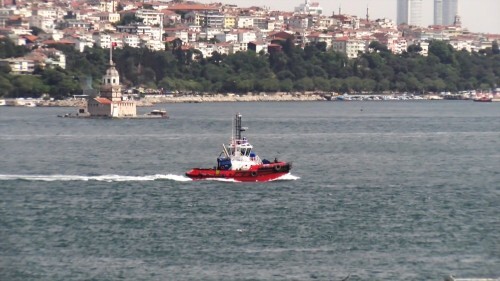 Ulusal Denizkızı Kongresi 28 Nisan'da Antalya'da başlıyor. 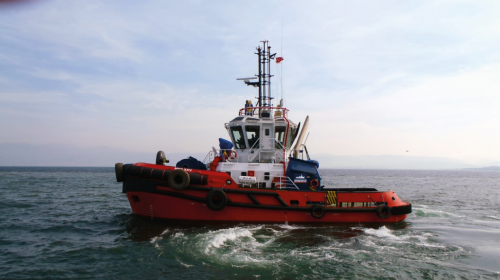 Med Marine delivered the 3rd 60 TBP ASD tugboat to Izmit Bay. 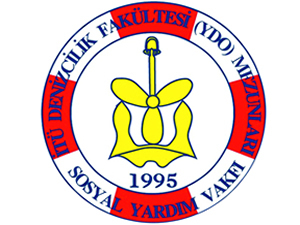 21th DEFAV Traditional Solidarity Night attracted great interest. 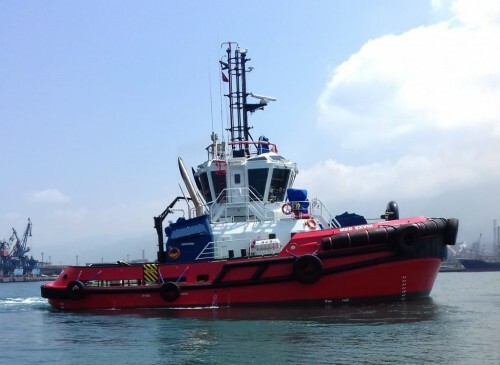 Med Marine delivered a new tugboat, DP WORLD YARIMCA, to Izmit Bay for its operations. 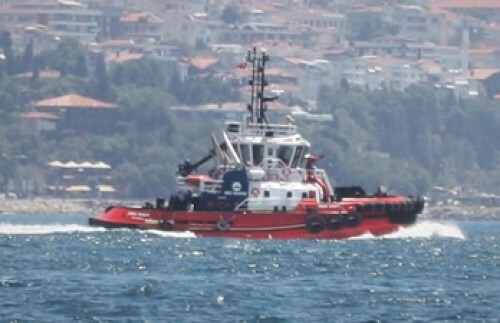 LIMAK-1 joined Med Marine fleet in Iskenderun Bay. 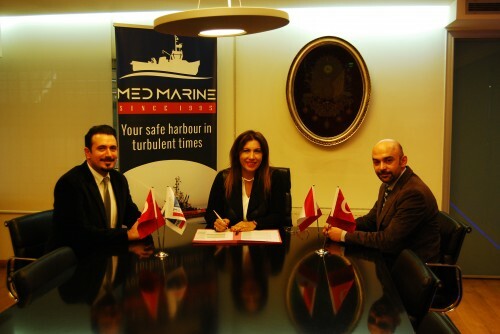 Med Marine supports education by providing scholarships to successful students! 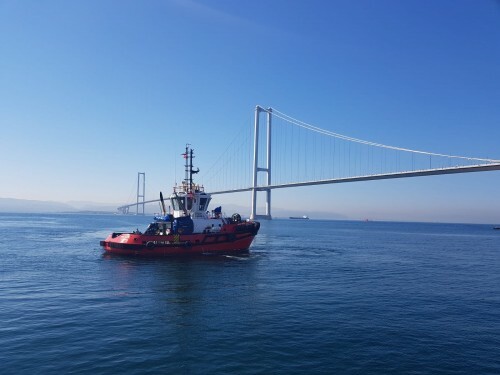 Med Marine puts EFESAN PORT into service in Izmit Bay. 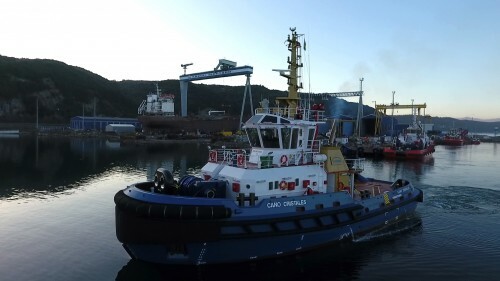 Med Marine puts a new tugboat named SAFI PORT into service! 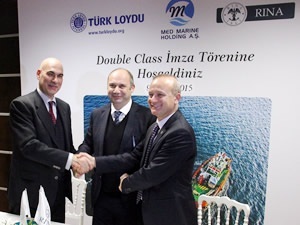 Italian RINA and Turkish Lloyd unite forces for Med Marine project!